Gymleco have a product range that gives you high-quality strength training equipment and ensures a sustainable investment for you and your gym. Our products are completely maintenance-free and you can therefore spend the money on other than expensive service and maintenance agreements. Contact us for a price proposal or a larger quote request. Make use of your space carfully. Equip with Gymleco and use floorspace effectively. All of our products are specesaving to make sure to take up as little space as possible. 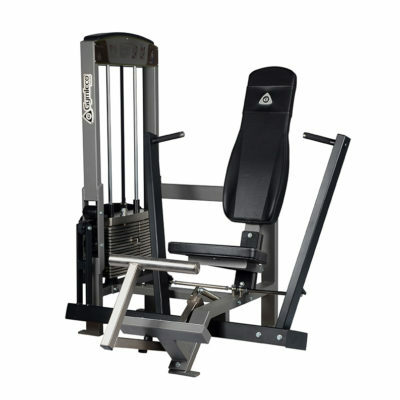 Gymleco fitness equipment gives effectiveness, important when customers are training to get results. In other words you are buying machines that offer maximum benefit for both your customers and your gym. Make sure that the training experience in your gym is the best possible with products that are working year after year even in tough use. 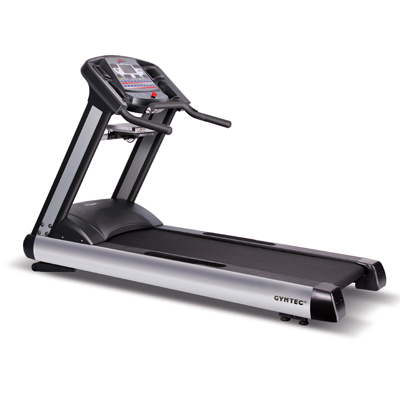 Our cardio are designed to meet today’s commercial demands on performance and durability. Gymleco’s cardio is designed to be easy to use and to provide maximum training for both beginners and professional athletes. What is a gym without strength gear? 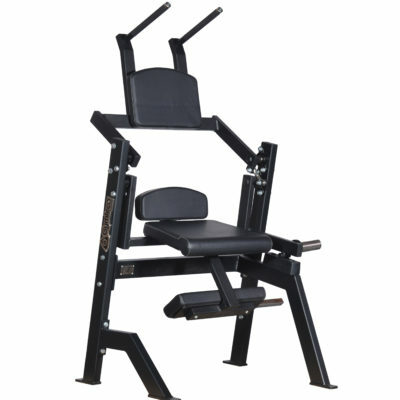 When it comes to our basic equipment, weights, barbells, dumbbells and other accessories, we can offer you wide range with best quality and price. All of our gears are designed to withstand heavy weight training. Are you looking for something unique or different? We can help you with customized solutions for your particular needs in all types of training. How about completely unique stands and products for the training box, strongman or street workout? 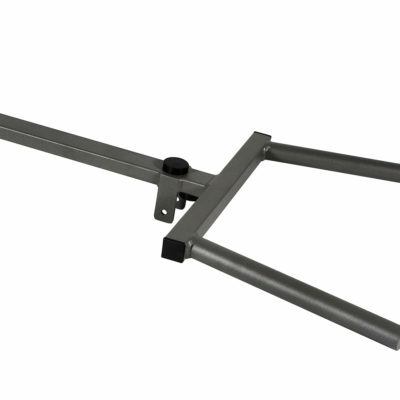 We can also customize strength training equipment. We have many different types of flooring materials that can withstand heavy strength training and wear at a competitive price. The lockers are part of the training experience and we supply stylish and practical cabinets of high quality so that those who train can keep their things stored during their training. Do you want a price quote on a single product or a larger offer?